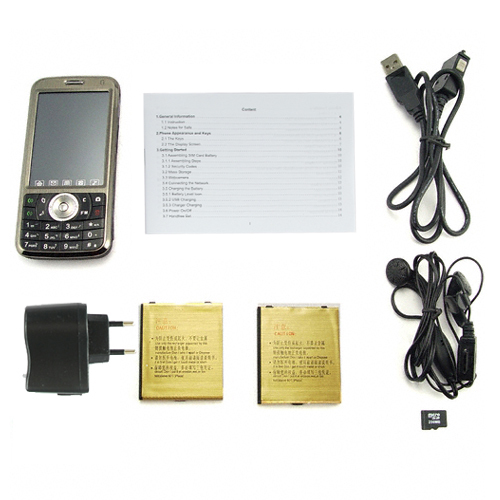 GSM phone with 2 x SIM-card, Wi-Fi and Google Map. Voyager. 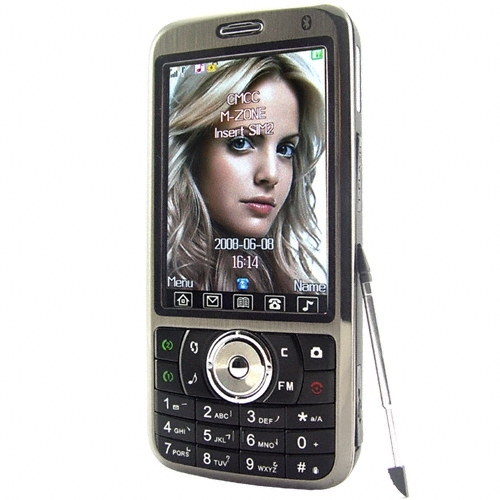 High quality GSM phone (CVDQ-M50). with its native quad band GSM connectivity. in a modern cell phone. be confident that it will work anywhere around the world. inside one individual mobile phone. meaning you can you use it with the network of your choice. to store all your favorite music, photos and videos files. 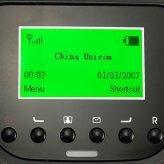 connection with the CVDQ-M50 (a.k.a. the Voyager). 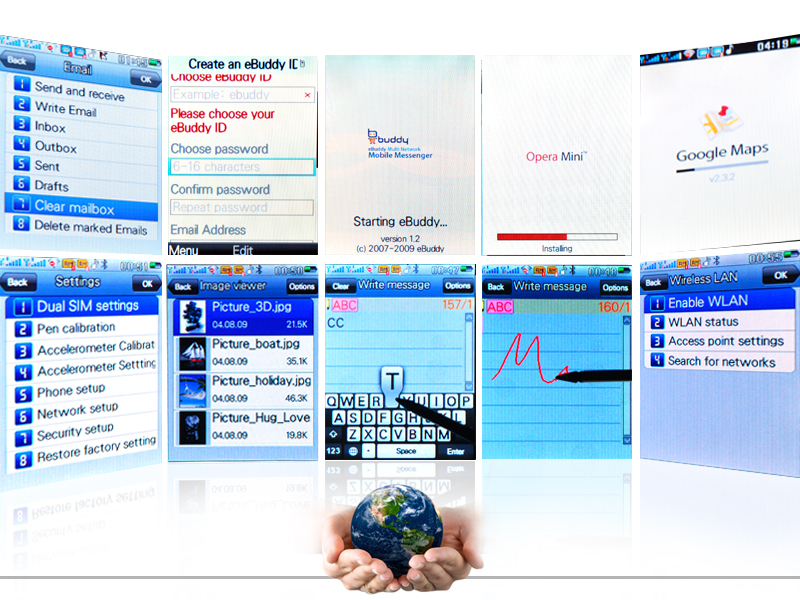 user touch screen input to control its vast array of features. and TV channels with a wrist shake as well as music tracks. easy for the end user. window with a simple slide of the finger or use with a stylus. 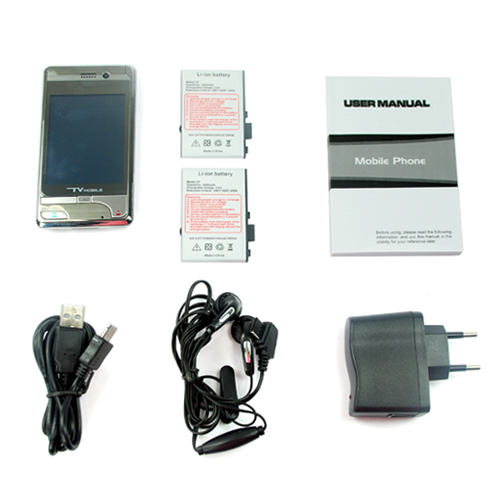 functions in one unlocked factory-direct cellular phone. phone calls, entertainment, and productivity uses. 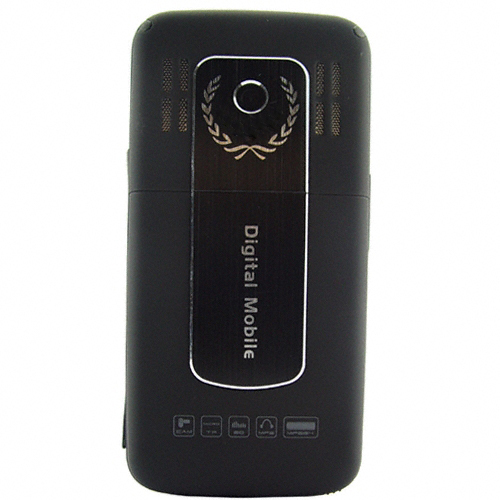 Quad band 3.0 inch LCD cell phone with dual SIM. available in today's cellphones ? 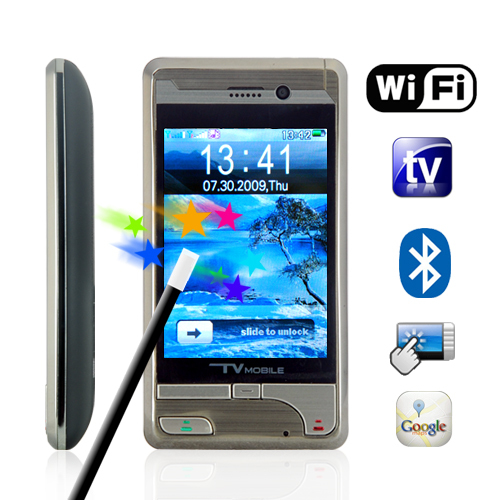 functional mobile phone that is a cut above the rest. QVGA screen that puts other phones to shame. and you have yourself mans new best friend ! Did we say full featured ? and four (addictive) video games. are where this baby shines. are just like an added bonus. - Touch Screen Cell Phone, unlocked. - Crystal clear polarized 3.0 inch LCD display. with dedicated function keys . Free 256MB Micro SD Card. 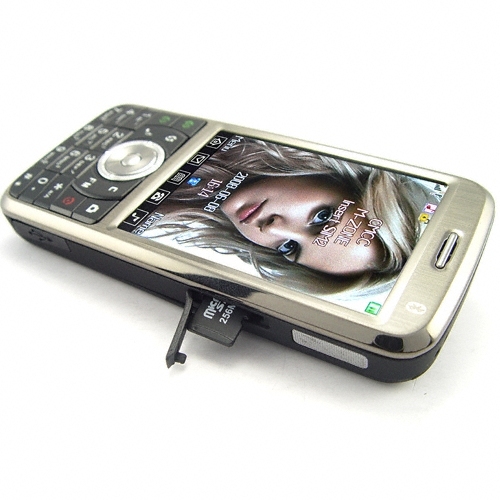 2.8 inch touchscreen multimedia unlocked cellphone. Color : Black with Metallic Grey. Frequencies 850MHz, 900MHz, 1800MHz, 1900MHz. Screen : 2.8 Inch LCD Touch Screen. SIM Card Slot : YES - 2. Dual SIM open, Only SIM1 Open, Only SIM2 Open. 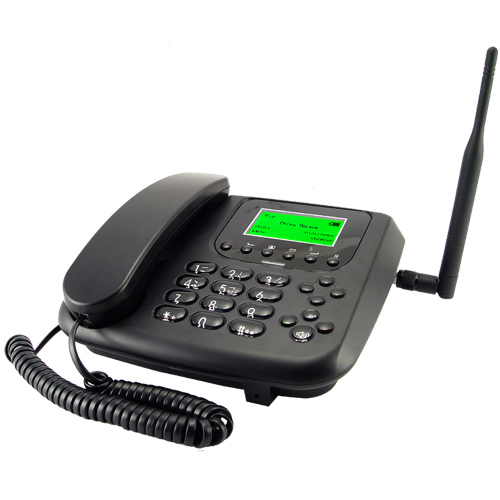 Voice Mail Server, Broadcast Messages. Image Rotate, Call Silent, Motion Game. Mobile Internet : Yes - WI-FI / WAP / CNET. Clock, Phone, Contacts, Opera, Music Player. Extra Numbers, Caller picture, Caller ring tone. FTP Settings, BIP Settings - Type: MTK BT DEVICE. Remote Control, My Device, Active Devices, Settings. Interactive, WAP, Data Account, Conn. Management . 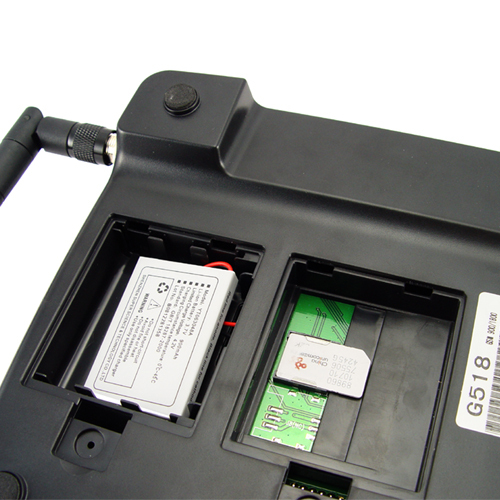 Data Account : GSM Data, GPRS, Wireless LAN. Rename, Delete, Delete All Files, Sort By, Storage. Streaming URL, Network Profiles, Storage. Currency Converter, Unit Converter, Safari. General, Meeting, Outdoor, Indoor, Headset, Bluetooth. Persian, Simplified Chinese, Traditional Chinese. Battery Charge Time approx : 3 hours. 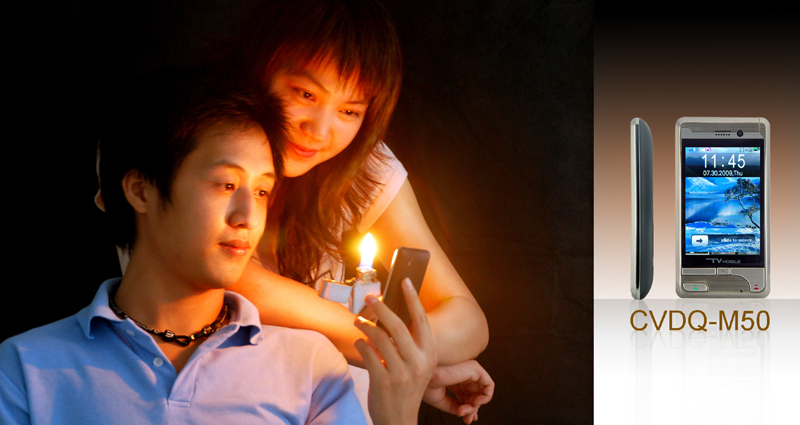 Battery Type : Rechargeable Li-ion. Shot, Scene Modes, Color Effects, White Balance. Saudi Arabia, Poland, Germany, Egypt, South Africa. Delete All File, Sort By, Storage. - Channel List, Manual Input, Auto Search, Settings. - Record Audio Quality : Low, High. Simple and effective one touch menu navigation. Alarm, Calculator, Unit and Currency Converter. 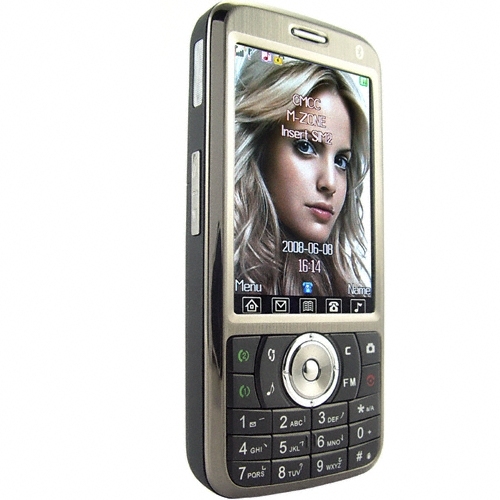 Model CVDQ-M50 Unlocked Dual SIM PDA Cell Phone. SIM card or contract ? The phone does not come with a prepaid card. 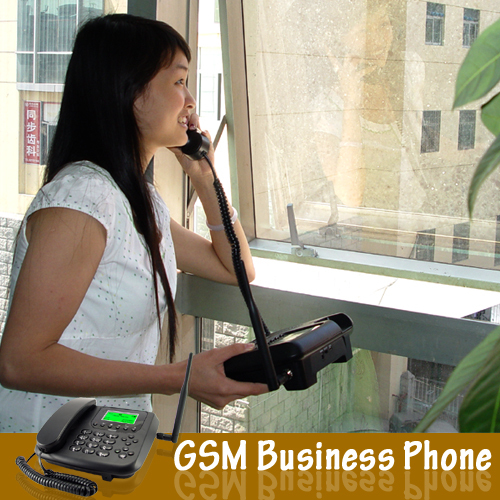 work with any GSM service provider you choose. 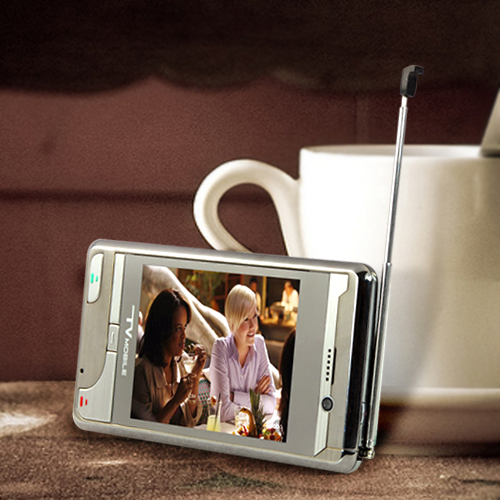 Does the M50 come with a digital TV tuner as well ? No, this model only comes with an analog TV tuner. 4-Band, 2,8" skjerm, Kart, GPS, TV/Radio & Bluetooth. Leveres med 2 st. Li-ion oppladbare-Batterier. - 2 x SIM-kort holdere (Begge SIM-kotene kan brukes pÃ¥ likt). - Wi-Fi. Kobler deg TrÃ¥slÃ¸st til Internett. - Mobile Internet ( WAP ). - Bluetooth for tilkobling av trÃ¥dlÃ¸s hodetelefon, etc. - 2,8 " touch farge-skjerm. - Google Kart og GPS mottaker. - 4-Band ( GSM 850, 900, 1800 & 1900Mhz) for bruk i hele-verden (Ã…pen). - TV som virker i hele verden utenom Norge (Fint pÃ¥ reise). - Akselerometer (Kan skifte funksjoner ved risting). - 2 x Li-ion 1800mAh oppladbare-batterier. Du kan innspisere produktet i 3 uker, og fÃ¥ pengene igjen. Ved bruk ingen retur (Se flere data under). Mobiltelefoner med 2 SIM-kort holdere. Bruk ditt vanlige abonement og et gratis abonement-A eller B, samtidig. 4-Band, 3,0" skjerm, Radio & Mobile Internet. Leveres med 2 st. Li-ion oppladbare-Batterier. Ekstra lang Taletid. - Bluetooth for tilkobling av trÃ¥dlÃ¸s-hodetelefon, etc. - 3,0" touch farge-skjerm & vanlig tastatur. - Mobil-Internet ( WAP ). - FM-radio & polyphonic 64 chord stereo-hÃ¸yttalere. - 2 x Li-ion 3800mAh oppladbare-batterier. (3 st. kr. 2397,- / 899,- pr. st.
.6 st. kr. 4794,- / 799,- pr. st.
(quad band, dual SIM cellphone). Quad Band 850Mhz, 900MHz, 1800MHz, 1900Mhz. 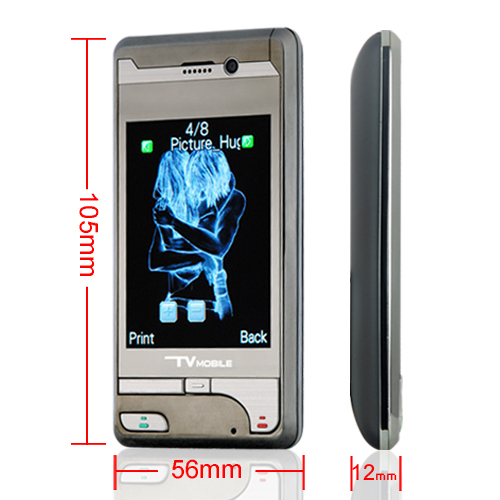 3.0 inch TFT LCD QVGA, 240x320 with 260K colors. Screen Type : Hi-Def Polarized Touchscreen. Memory : 256MB TF Card/micro SD card included. DUN, OPP, FTP - All Supported. SIM Card Modes : Dual SIM open, SIM1 or SIM2 only. YES - SIM1, SIM2, FM, MP3. Yes - WAP (if supported by your network carrier). Video Games : 4 classic strategy games. 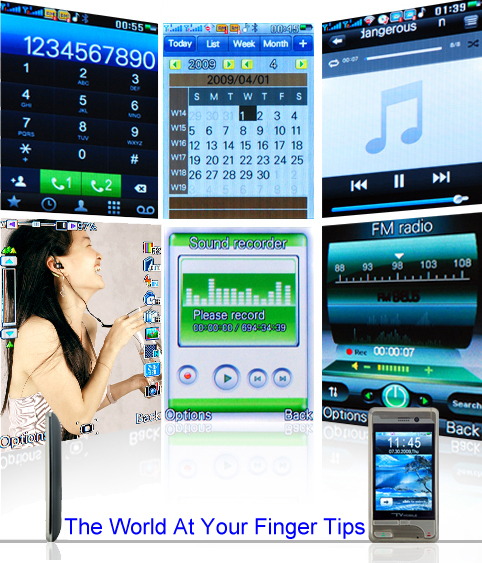 FM Radio : 87.5-108Mhz (worldwide). Vietnamese, Turkish, Russian, Arabic, Thai. - Stand By : Up to 120 hours (5 days). - Image Quality (compression): High, Normal, Low. video and ringer association options. Advanced portable storage and organization . Powerful built-in polyphonic 64 chord stereo speakers. Hear your calls and media files clearly. to dress up the phones desktop(s). - User manual - English. What is Dual Standby ? (however you cannot receive two calls simultaneously). distance roaming charges on the other SIM card. Does this cellphone use TF cards ? How much would an extra battery cost ? Eller du kan ha 2 gratis abonement i samtidig. NÃ¥ kan du ringe og mottat samtaler, etc. Mobil-telefon ( Bordmodell ) med kraftig sender og mottaker. Kan stÃ¥ pÃ¥ bordet, eller bÃ¦res med seg. som en ' vanlig telefon ', er dette produktet for deg. 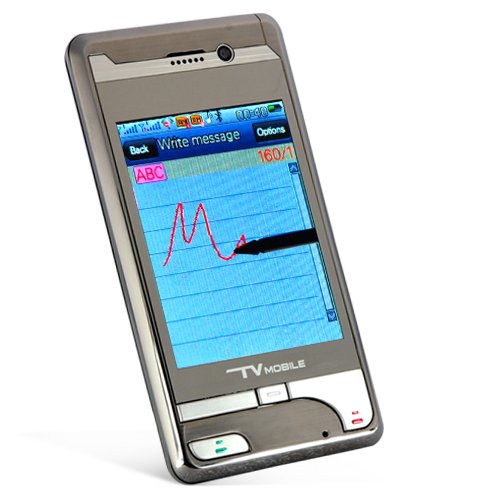 Bestill tvilling SIM-kort og bruk denne sammen med din vanlig mobil-telefon. - HÃ¸ttalende funksjon (Meget bra lydkvalitet). 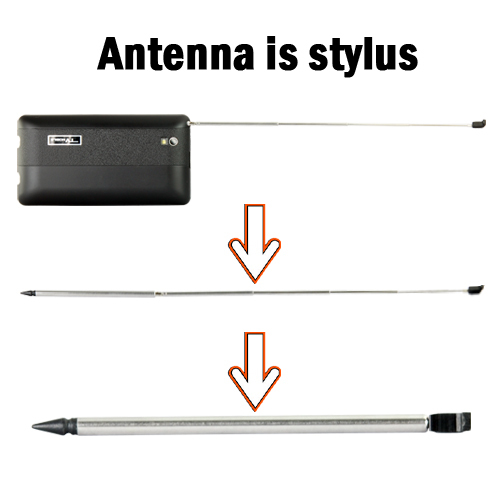 - 2-Band ( GSM 900 & 1800 Mhz) (Ã…pen). - Antenne : 17 cm hÃ¸y, som gir meget god rekevidde. - Taletid uten 230Vac Adapter tilkoblet : 2 - 3 timer. Standby tid uten 230Vac Adapter tilkoblet : 48 timer. - 1 x Li-ion 900 mAh oppladbart-batteri. with some of the functionality of the modern mobile phone. 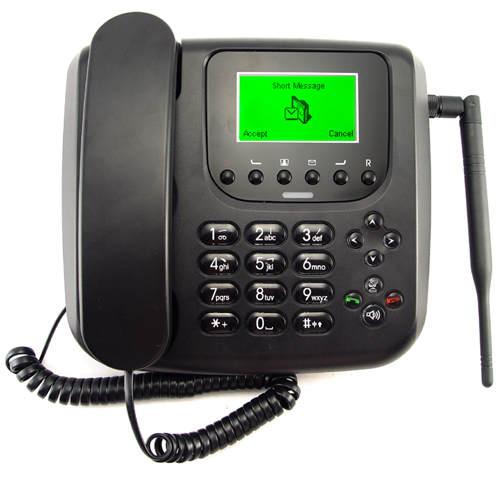 the traditional standard looking desk phone. 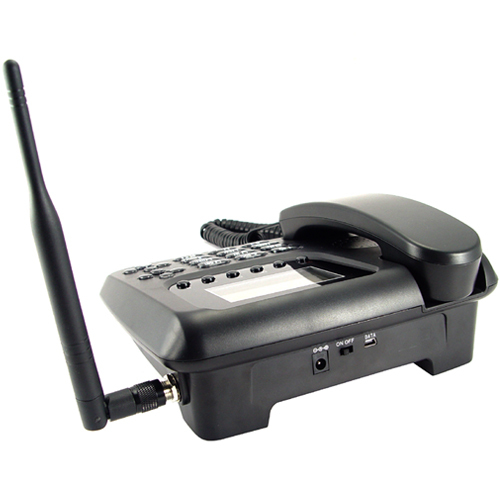 or just like the look and feel of the traditional desk phone. that of a modern cellular phone. 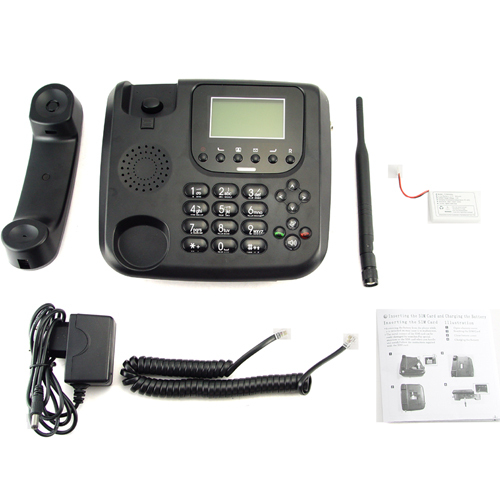 This GSM desk phone comes with a variety of menu languages. in any room in the house, e.g. patio, conservatory, bathroom... etc. while sitting at your desk. 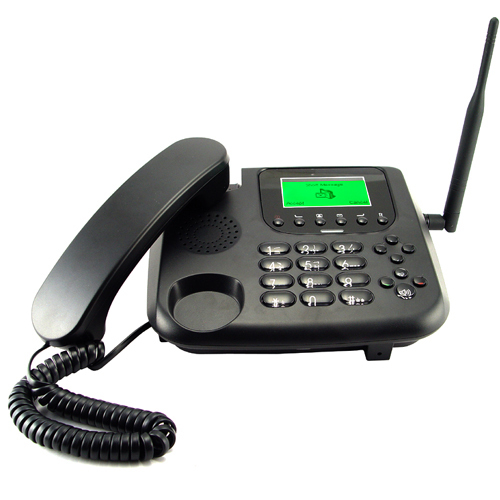 without having to pay monthly land line charges. no worries about running out of power. and MIC for hands free talking.